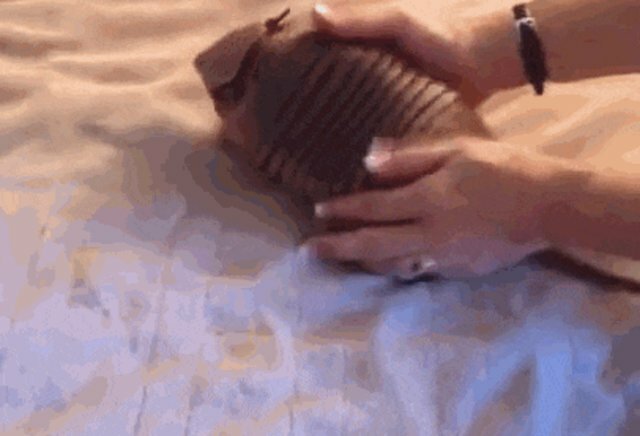 Baby Armadillo Can't. Get. Enough. 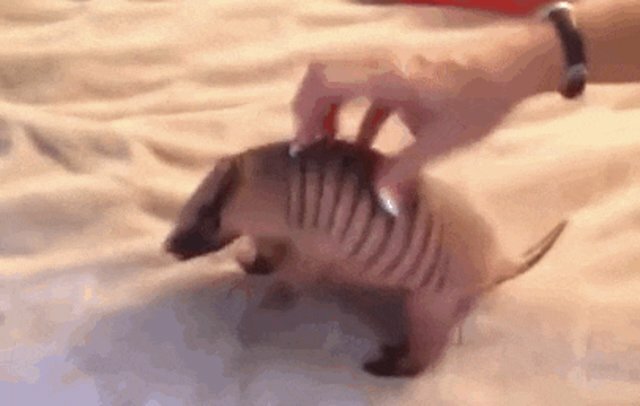 Tickles. When it comes to tickling, most of us have a hard limit on how much we can handle. 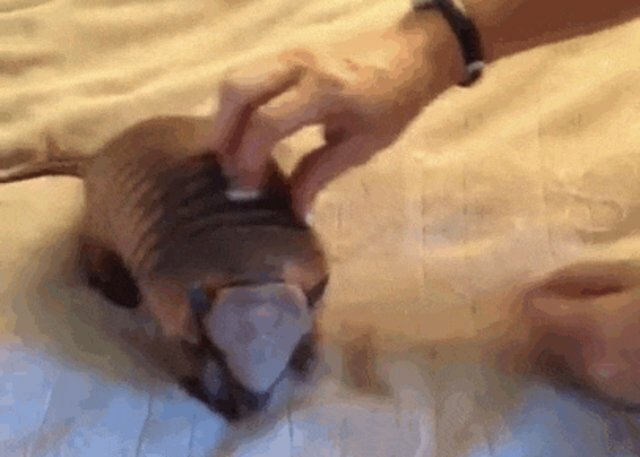 However, this this tiny armadillo is not most of us. "Continue, many-fingered one, I command it!"